Take a seat and revel in the beautiful Swan River on the only cruise in Australia that departs from a capital city and delivers you to the doorstep of an award winning wine region. 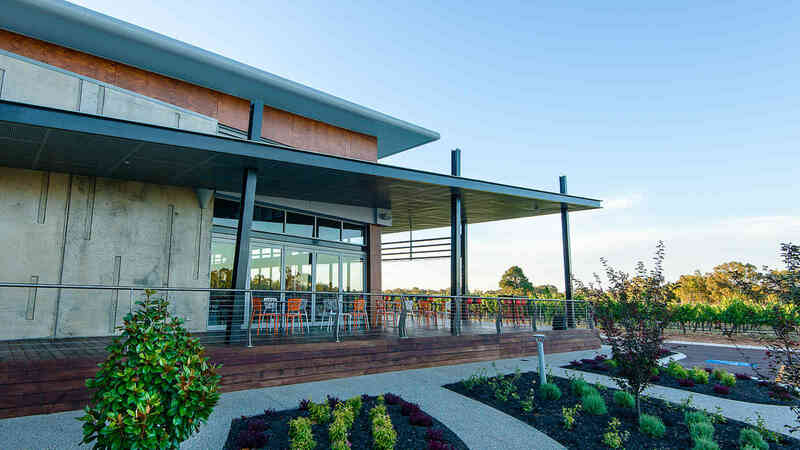 On your upstream journey to Mandoon Estate enjoy complimentary tea and freshly brewed Yahava coffee from the Swan Valley with freshly baked muffins, accompanied by a guided premium Western Australian wine tasting and cheese board selection. 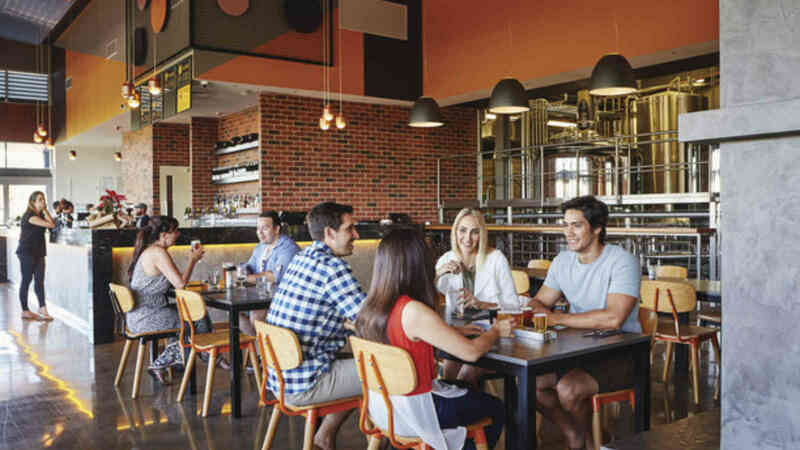 Upon arrival enjoy lunch at Homestead Brewery accompanied by a glass of wine, beer or soft drink. You will then have free time to explore the grounds of the estate. 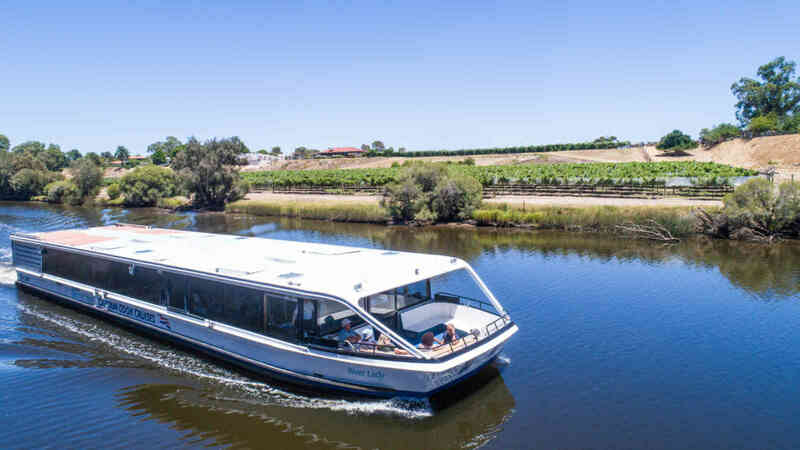 On the return, delicious cake buffet and all-inclusive wines are waiting for you on board, live entertainment follows as you cruise the beautiful upper reaches of the Swan River back to Perth. 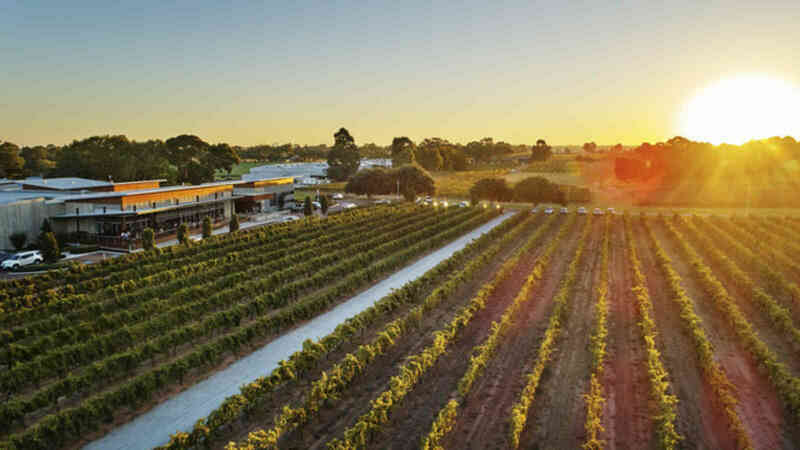 Mandoon Estate is on the list of "Ultimate Winery Experiences in Australia". Upgrade to our Premium Beverage Package for a modest $20.00 per person and enjoy a greater choice of beer, wine, and soft drink.